Do you know we have carried LipSense for many many years? Venita loves it...it last forever and does not come off! Just in is an assortment of gorgeous Fall colors...Currant Red, Mojave, Coral Reef, Caramel Latte, Fly Girl Red, and the wonderful Glossy Gloss and Bougainvillea Shimmering Gloss. Today I have on 2 coats of Mojave and 1 coat of the Caramel Latte on top beautiful! 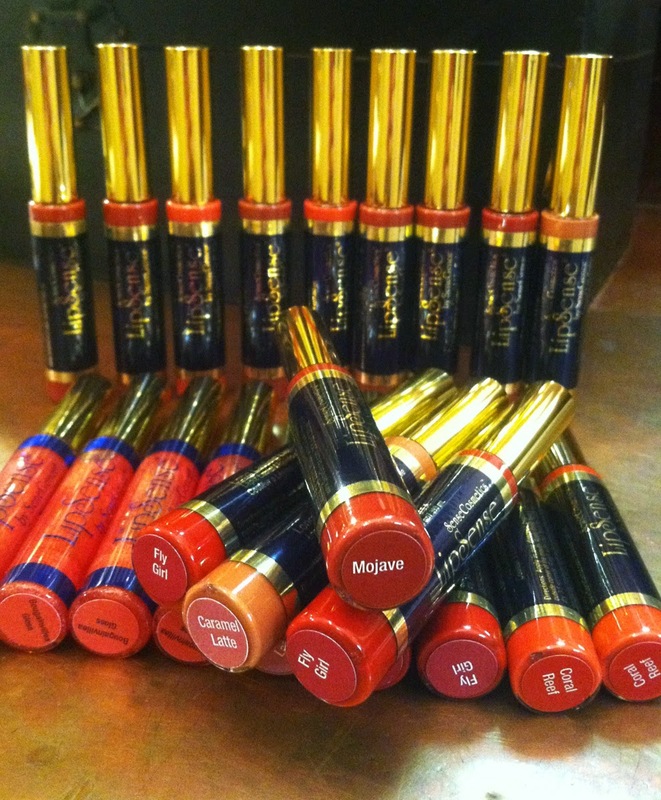 Once you try it you will never go back to regular lipstick!